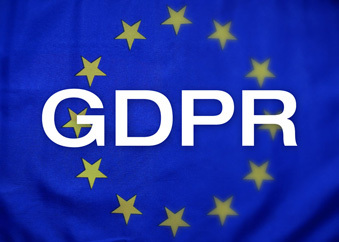 GDPR is a replacement for the Data Protection Act (DPA). GDPR affects everybody. Even if you don’t think you process data, you probably do. Do you hold data about them? Names, Telephone Number, National Insurance Number? You are processing data and therefore GDPR is relevant to you. Do you hold email addresses of people? Again, you are processing data and GDPR applies.